Western Celebration of the Arts! 09 Jul Western Celebration of the Arts! We invite you to be immersed in the rich history and beauty of Southern Utah. A group of fascinating communities filled with amazing cultural experiences and award-winning talents. A place that will draw you into to a world that defies your imagination and that you will not want to leave. Find yourself surrounded by a western ghost town nestled in the picturesque cliffs of the town of Leeds. A once bustling mining community known as “Silver Reef” of the 1800s that has been transformed to give you a glimpse of the wild west. And what better way to experience the beauty of the area then by also enjoying beautiful works of award-winning artists. This event will merge the two with cowboy gunfights, performances, storytelling, lectures, demonstrations, live music and world-class paintings for sale. Dates are Thursday, September 20th through Saturday, September 22nd with different events daily. Visit www.ArtstoZion.org for more information. This event is an Arts to Zion / Southern Utah collaboration with Silver Reef Museum- Living History! 4th Weekends at Silver Reef Ghost Town & Downtown St George Galleries: Illume Gallery of Fine Art / St George, UT, Authentique Gallery of Fine Art and Design – St. George Utah The Mission Gallery of Fine Art – St. George Utah, and St. George, Utah Tourism. 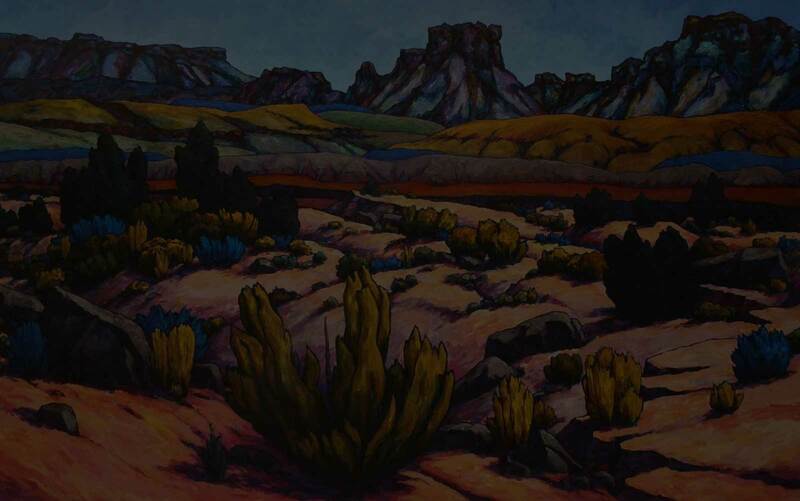 Arts to Zion proudly presents: Western Celebration of the Arts!